The Studio EK's Mindset Motivation Bootcamp. Are you fed up looking for the next new diet or going back to slimming clubs because any weight loss you achieved was always short term and you would always put the weight back on? Are you fed up going from gym to gym and not really getting the results you want or deserve? Are you struggling to find the motivation to get started? How would you feel if you had an exercise programme that suited all your fitness needs and you never had to go on a diet again? How would you feel if you had the mindset and motivation required to put this into action? 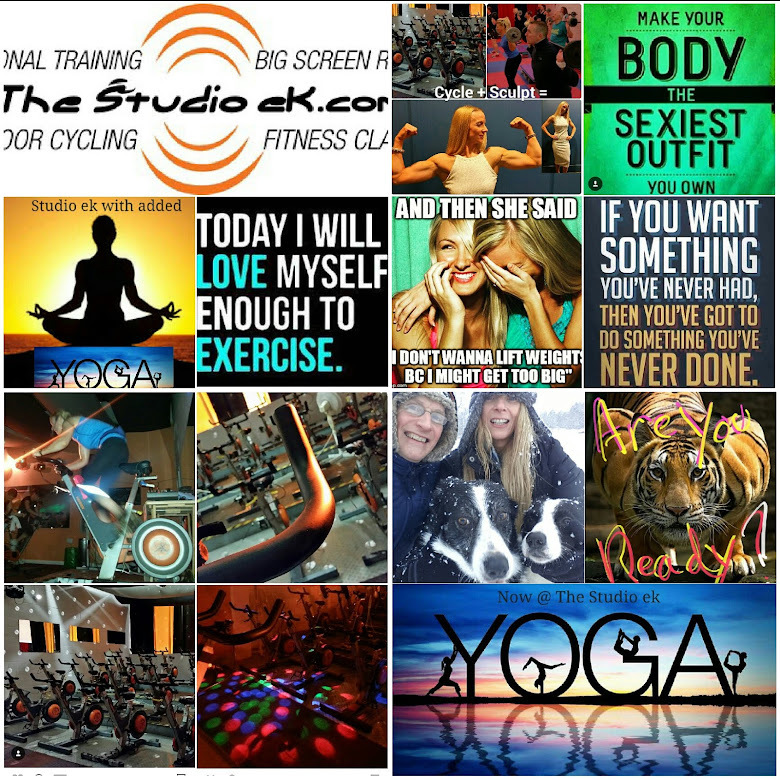 Here at The Studio EK we have all the tools required to get you the results you want. We are all about mindset and motivating you to a better lifestyle. We are only inviting 10 people to take part in our first Mindset Motivation programme. *Initial consultation – we will sit down with you to map out your goals...not just at The Studio, but overall. We can get your mind focused on making better food choices, while still enjoying the foods you like. *Individual weigh in and measurements – we will do this every week for four weeks. *Unlimited classes for 3 months - you will commit to a minimum of 3 compulsory classes per week. *A personal one to one progress session every week for the first 4 weeks - we can discuss exercise, your food diary and/or your mindset and motivation. *Motivational literature – we have a range of literature designed to help keep you focussed. *One to one unlimited support - we will support you exactly when you need it face to face or through text, phone calls or Facebook. *Be more mindful – not just about what you eat, but how you approach food and exercise. *Have loads more energy - we guarantee a difference. *Feel positive about yourself and how much you can achieve – it is far more than you think. *Go on to enjoy a further 2 months of unlimited classes - we will continue to motivate you and ensure you sustain your new regime. You can achieve all of this by following our Mindset Motivation programme. This new lifestyle plan WILL work for you because you are going to take control of your mindset once and for all. We've got the mindset and we've got the motivation to pass on, all we need now is YOU!! If you are serious about making a change for good, please get in touch. We are looking forward to being part of your new food and fitness journey. Hurry we're only booking 10 people in grab your space now just fill in your details belo and we will call you back.